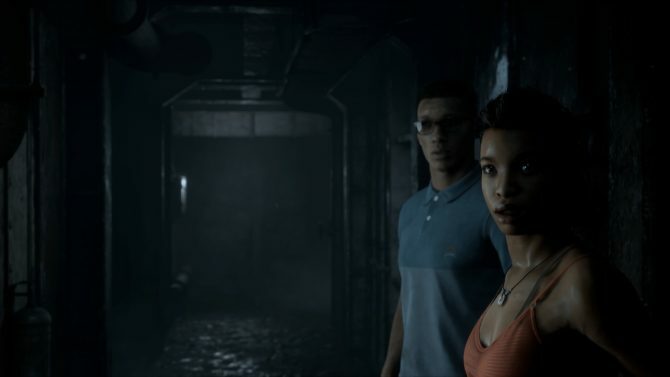 Man of Medan, the first installment in The Dark Picture Anthology, has today received a new trailer to celebrate Halloween. 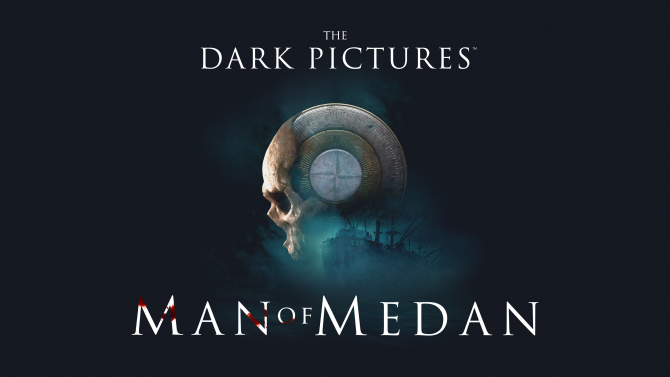 Until Dawn's developers are rolling out a new horror series, The Dark Pictures Anthology, starting with Man of Medan in 2019. 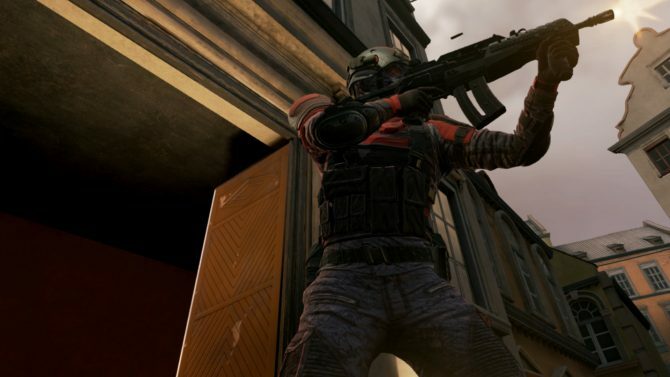 Bravo Team has received a brand new trailer ahead of its release tomorrow, and it shows ff gameplay with PlayStation's Aim Controller. 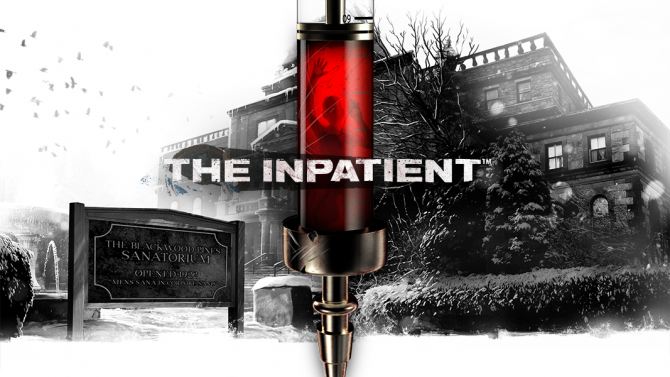 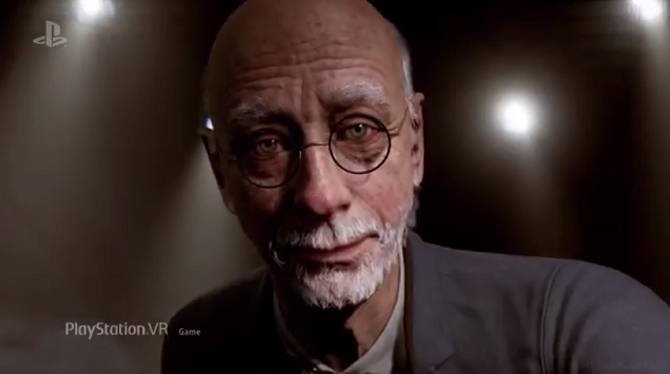 Not much has been divulged about The Inpatient as of yet, but today's new trailer helps provide us with just a bit more information. 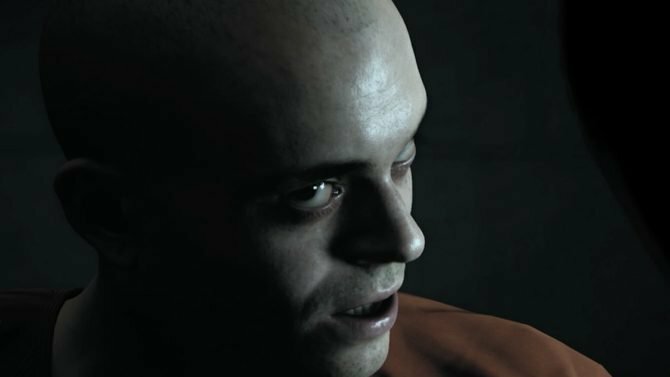 Supermassive Games' PlayStation VR titles Bravo Team and The Inpatient have been delayed into early 2018. 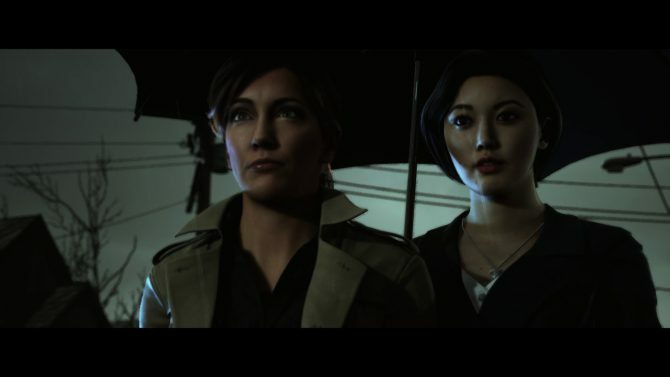 Supermassive Games' newest thriller Hidden Agenda launches today alongside a new trailer flaunting its multiplayer gameplay. 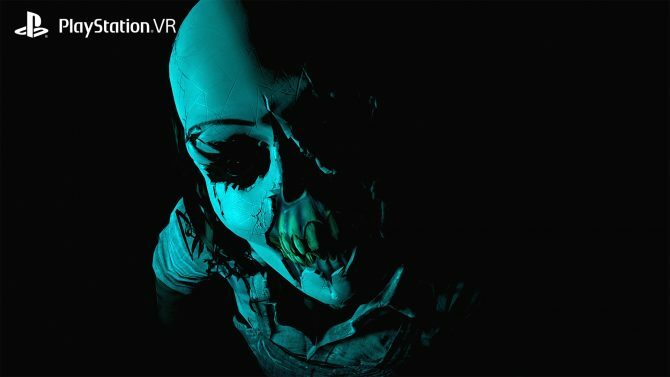 Supermassive Games gives 2017 release dates for both of their upcoming games on PS VR. 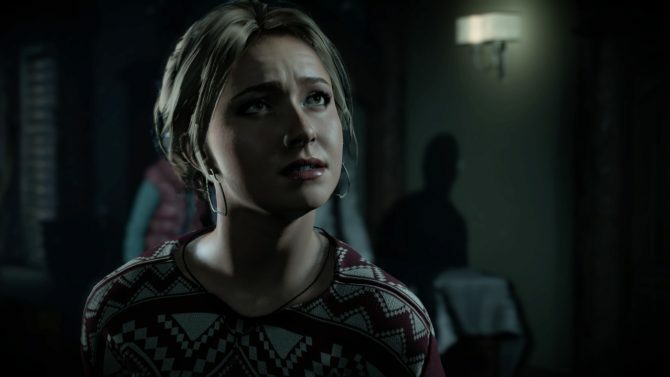 Supermassive Games announced on Twitter today that they currently do not have plans to optimize Until Dawn for PS4 Pro. 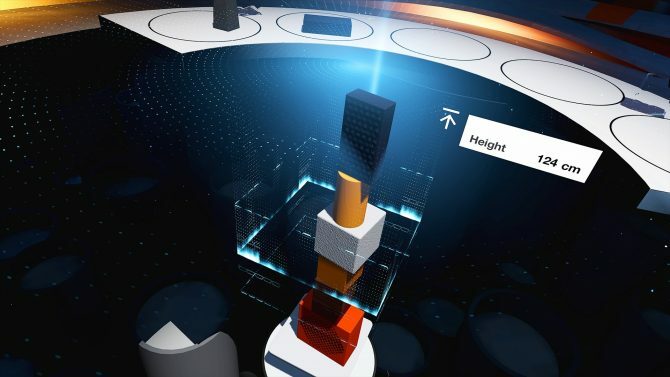 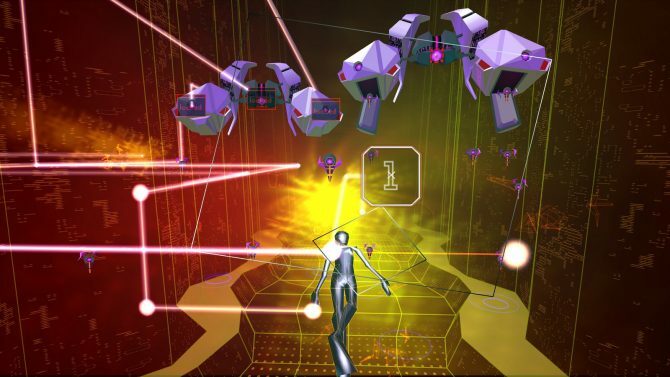 Supermassive Game's physics puzzler Tumble VR has a received a new trailer ahead of its release this Wednesday, October 13th. 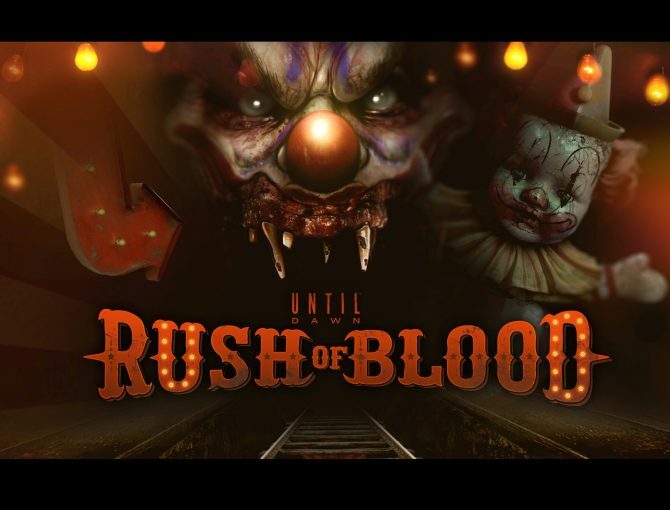 A new behind the scenes video at Supermassive Games' Guildford HQ has been released by Sony as part of a week-long focus on PlayStation VR title Until Dawn: Rush of Blood. 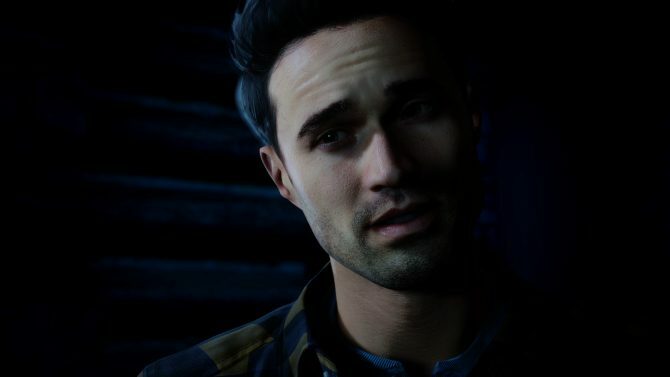 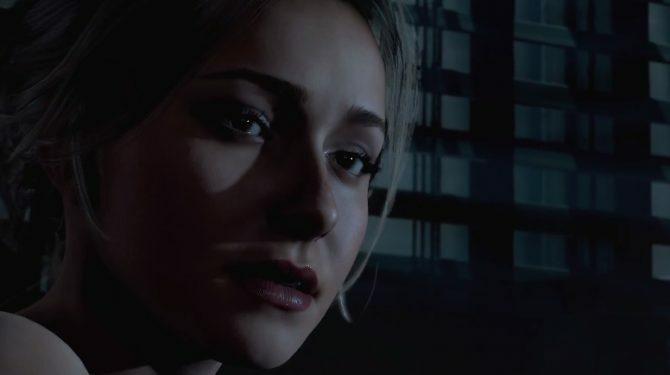 Supermassive Games is not working on a sequel to Until Dawn, managing director Pete Samuels has confirmed. 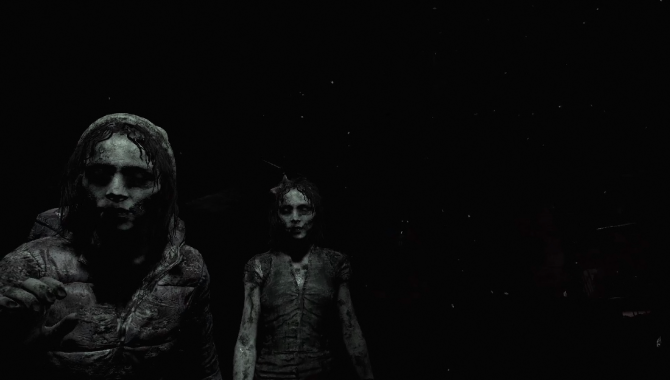 However, they are planning on taking what they did with Until Dawn and broadening it out into "similar experiences. 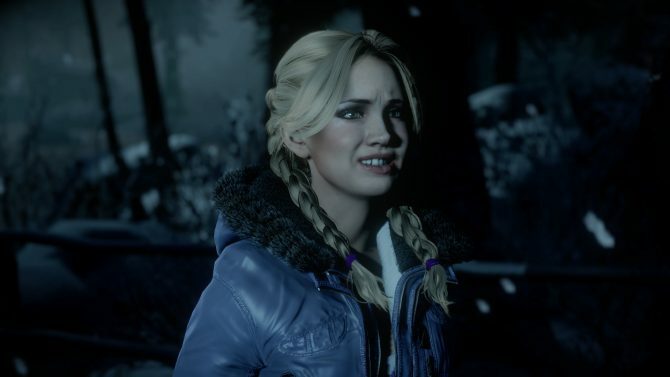 If you're still on the fence about the PS4 exclusive survival horror epic Until Dawn, you should see its new trailer.